The events that took place at Tiananmen Square in Beijing, China on 4 June 1989 attracted international attention and sparked outrage at the Chinese government’s military advance on student demonstrators. Twenty-five years on, a new generation of Chinese has grown up in a country that continues to grapple with issues of political liberalisation, democracy and censorship. 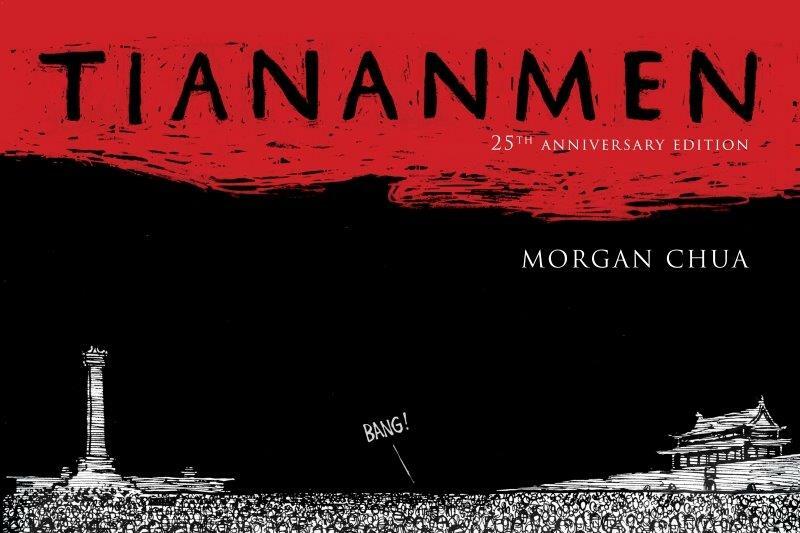 First published in 1989, acclaimed former Far Eastern Economic Review editorial cartoonist Morgan Chua’s Tiananmen takes an emotional yet incisive look at the aftermath of the 4 June protests and the international response it provoked. This updated edition commemorates the 25th anniversary of this watershed incident with new cartoons and a look at where the key figures involved then, are today.